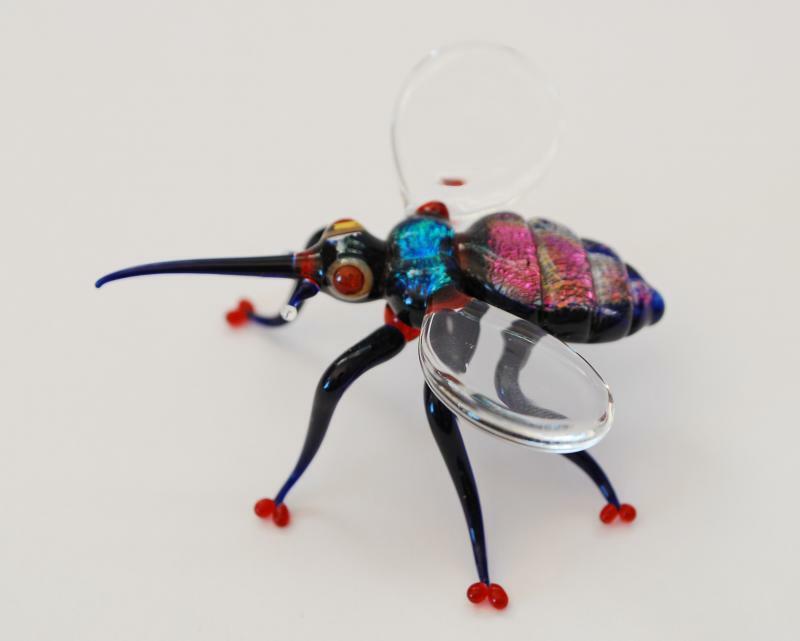 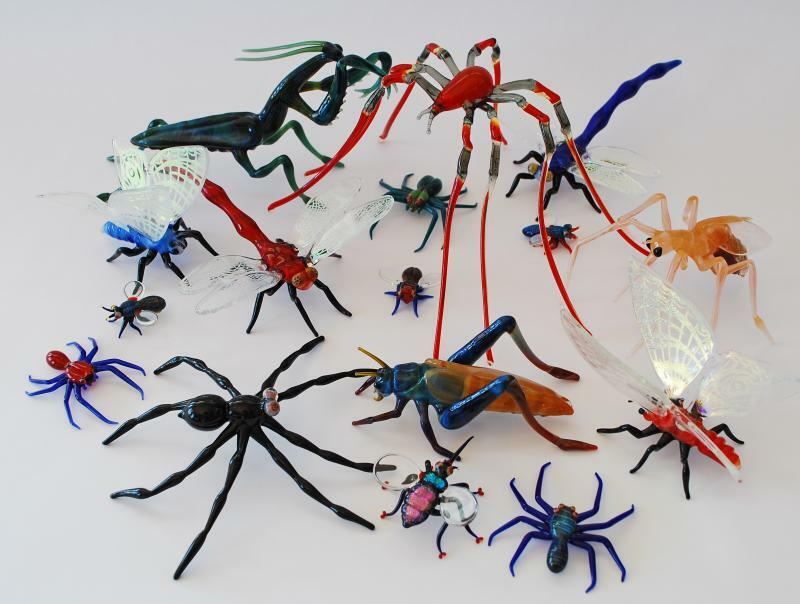 ART GLASS INSECTS BY MILON TOWNSEND AND TIM JERMAN. 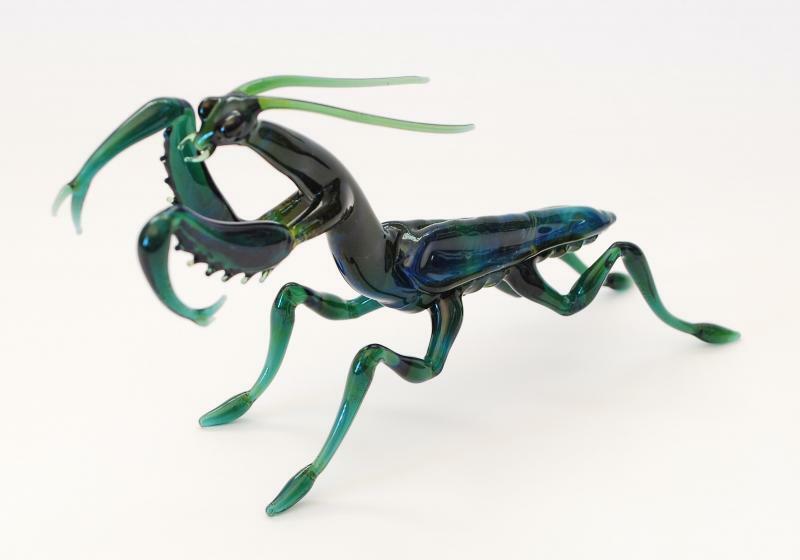 PRAYING MANTIS BY MILON TOWNSEND. 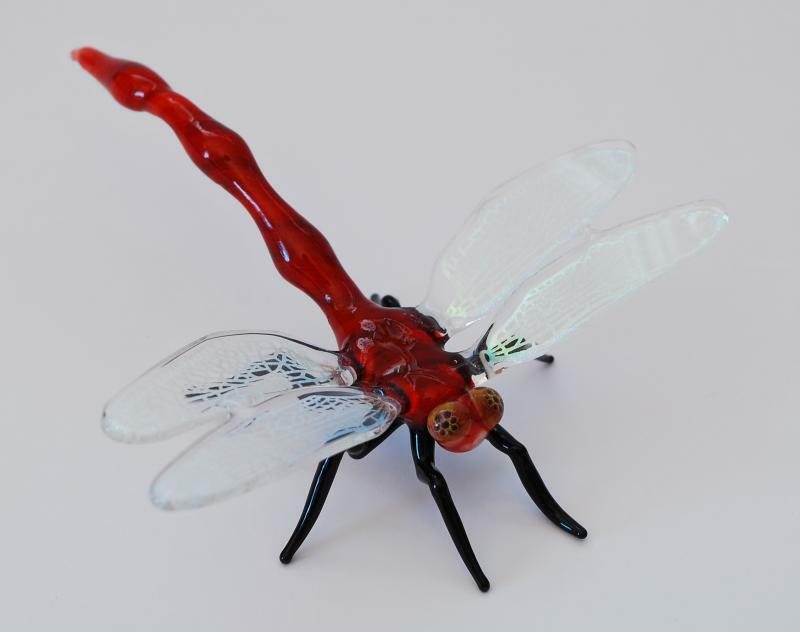 BEE FLY BY TIM JERMAN.